love letter writing may have lost its medal of honor because of technology. 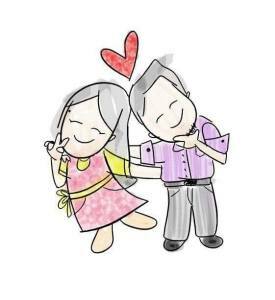 couples nowadays spend more time with digital notes, from personal messages in social media, a quick snap chat, emails, electronic cards, and SMS. gone were the days of mr. postman. only a few bookstores in the country sell postcards or greeting cards. and it's now hard to look for the sweet-smelling stationery we traded way back in elementary. looking for courting advice? love letters! it is old-schooled, takes effort and creativity, sincere and most importantly, it works! If you want an edge to your competitors, this is the weapon! It's just economics, law of supply and demand. How many guys do you know who actually write love letters? I bet there are a few. And how many women do actually want to have one? A lot! dear ate charo... it doesn't have to start that way always. you could always start with "hey you" or "dodong!" i don't usually start my notes with salutation, i just go directly to the point. haha. i love to write short love notes on post-its so he can find it in unusual places. i scribble in multiple-colored pens and draw mini stuffs. it doesn't have to be long, it just have to be sweet. plus, i see to it that i write the date (since my husband is more sentimental than i am, he keeps them all), and so he can track when this letter was born. the most important thing in a love letter is it has be sincere. nothing more. it does not have to contain flowery words nor does it have to be formal, just be you. consider it an important step in becoming expressive because you need to become one sooner or later. I will be a little direct to all the guys out there, you need to learn how to express. (I know most of us aren't.) and writing love letters will be a good start. i am honestly more of a writer than a talker. if i need to express something serious, i'd prefer writing it down so i don't miss out anything. i also feel i can pour my heart out more than talking it out loud. so writing a love letter? bring it on! i admit i am a sucker for love letters as well. i love long love letters that are sweet and sincere, and i also love random little notes. they are small beads of sunshine to bring cheer to my day. most of all, i love it when my husband writes me one when i least expect it, or randomly, when there is no real occasion. it feeds my love tank so well. you can start writing one right now! Want an example? As simple as that. You can write it in post-its, small notes, formal cards, or even in blog posts. The real joy in writing love letters is not in the writing, but is in her expression upon reading it: those blushing cheeks, those smiles or teary eyes of joy. It's priceless. we believe that love letter writing is a necessary part of a relationship. It's not just a way of communicating, but another way of speaking your partner's love language thus filling her/his love tank. For people whose love languages are gifts and words of affirmation, a love letter is the best. For people whose love language is quality time, writing a previous quality experience with your partner can relive the feeling. For people whose love language is physical touch, you can write: "can't wait to see you later." It builds excitement. And for people whose love language is acts of service, you can amplify the feeling by writing a note like: "I want you to have amazing energy throughout the day, so I prepared your favorite lunch." 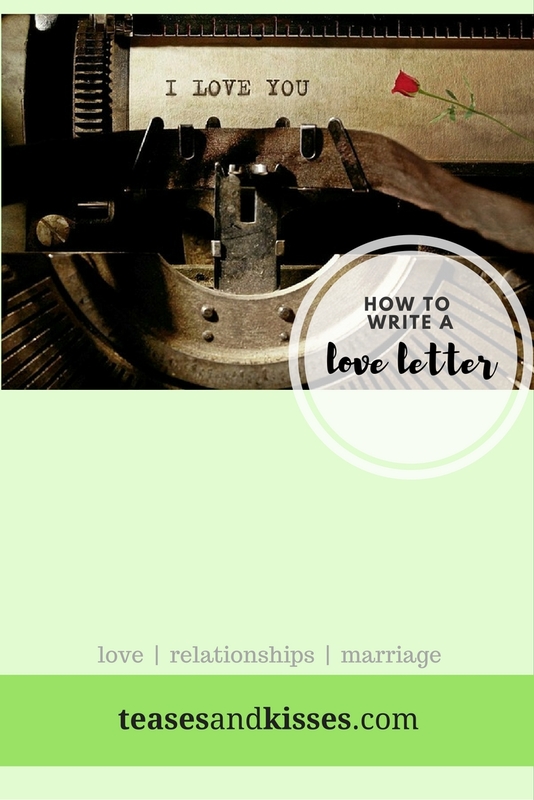 there's no actual rule in writing a love letter. anything sweet, sincere, caring, thoughtful or even fun will do. be creative.